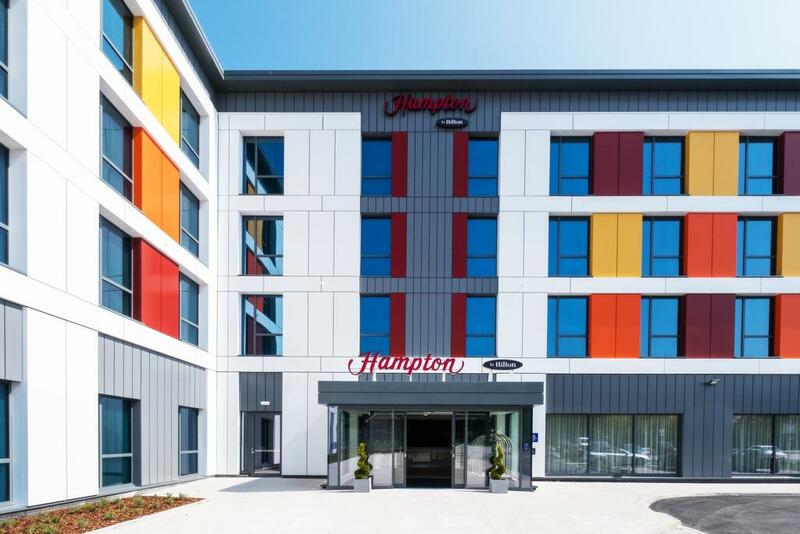 Working with Robertson Construction, IFT provided the flooring elements of the new 173-room Westhill hotel, part of a £34million-plus investment in Aberdeen. Completed in April 2017, the development was built in Westhill, on the site of a former blockworks building. It comprises 173 bedrooms, a fitness suite, a restaurant and nearly 200 car parking spaces, as well as a large, landscaped green space to the front of the hotel. IFT prepared the substrate and supplied and layed a 22mm renovation screed bonded to the substrate. The work was completed over one weekend.